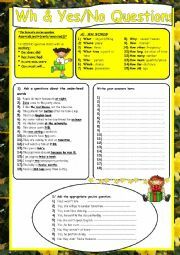 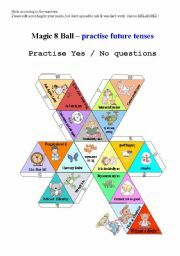 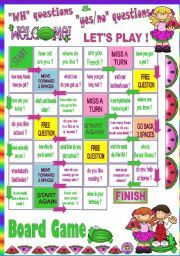 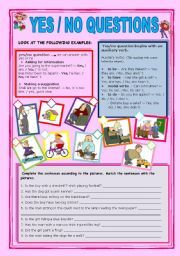 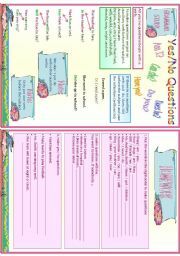 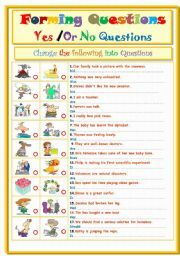 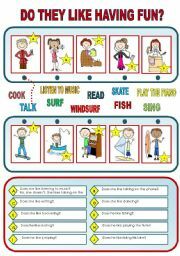 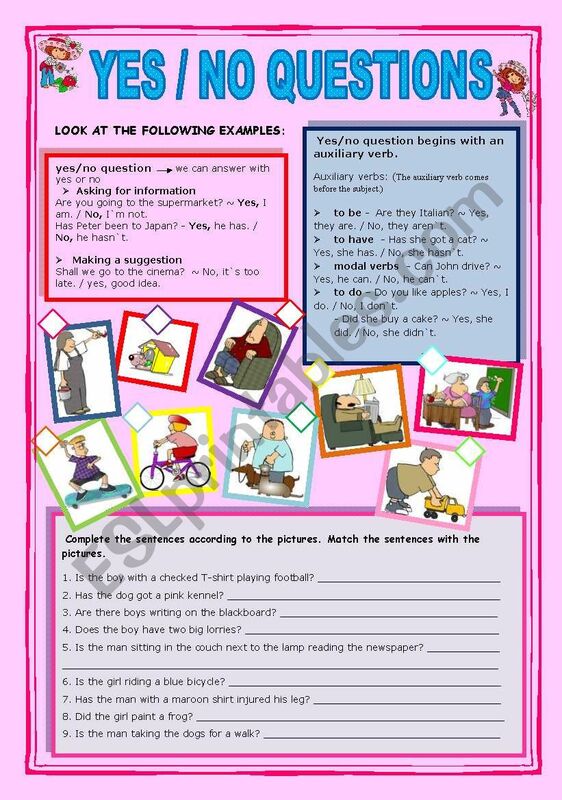 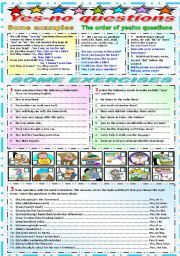 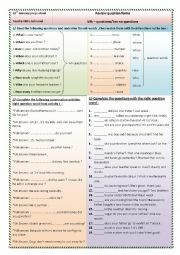 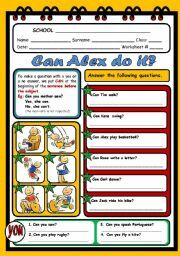 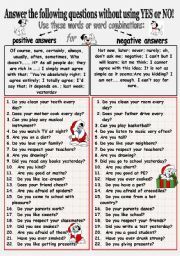 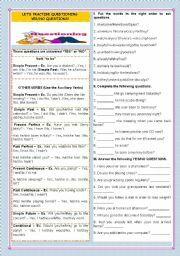 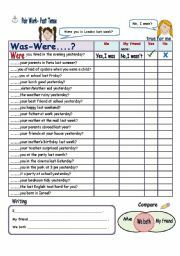 YES / NO QUESTIONS- Brief explanation on its use,as well as written exercises for the students to practice.Hope it`s useful. 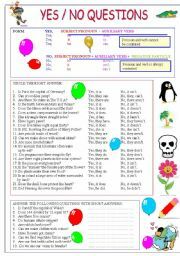 B&W version included. 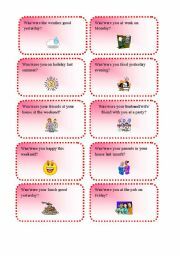 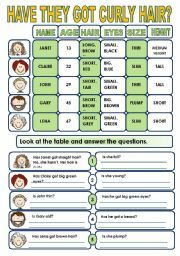 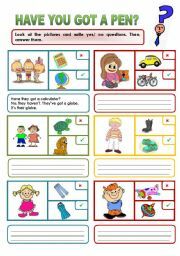 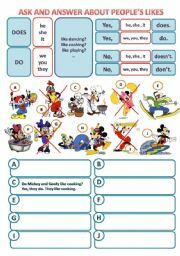 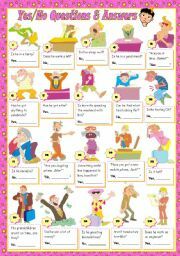 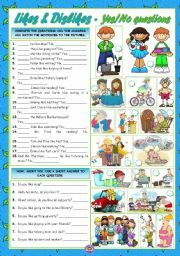 Always very good and useful worksheets.Thanks a lot.